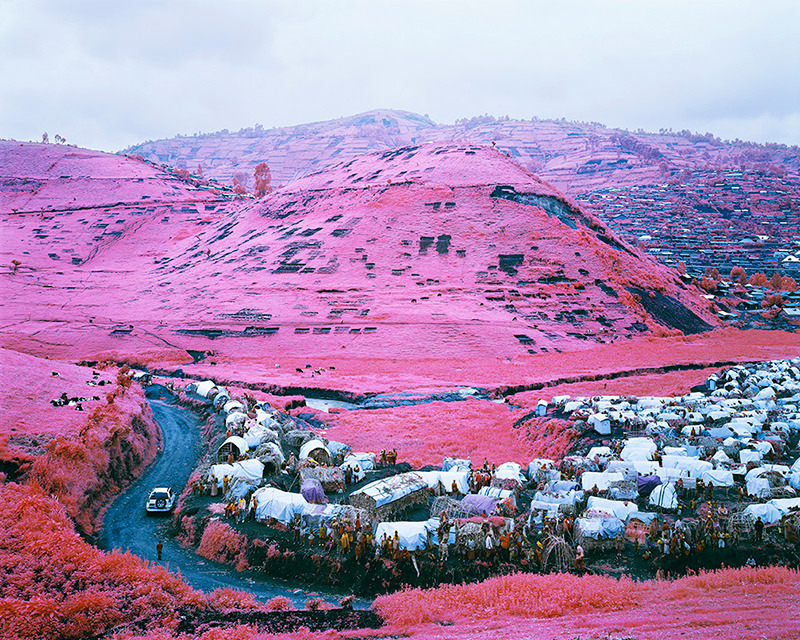 Richard Mosse, Thousands are Sailing I.
Thomas Cole, Catskill Mountains Landscape. 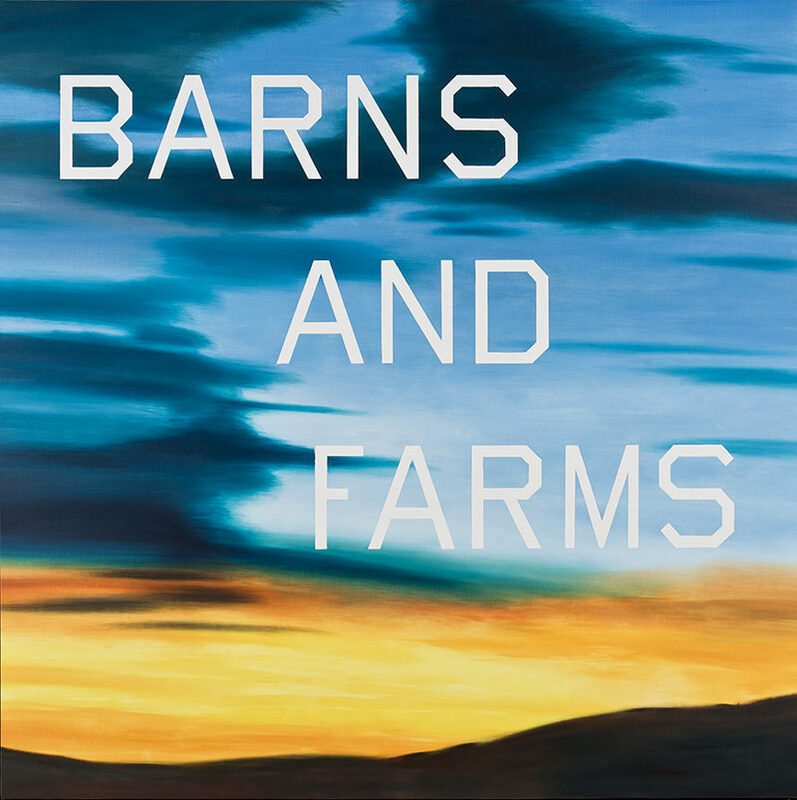 Edward Ruscha, Barns and Farms. 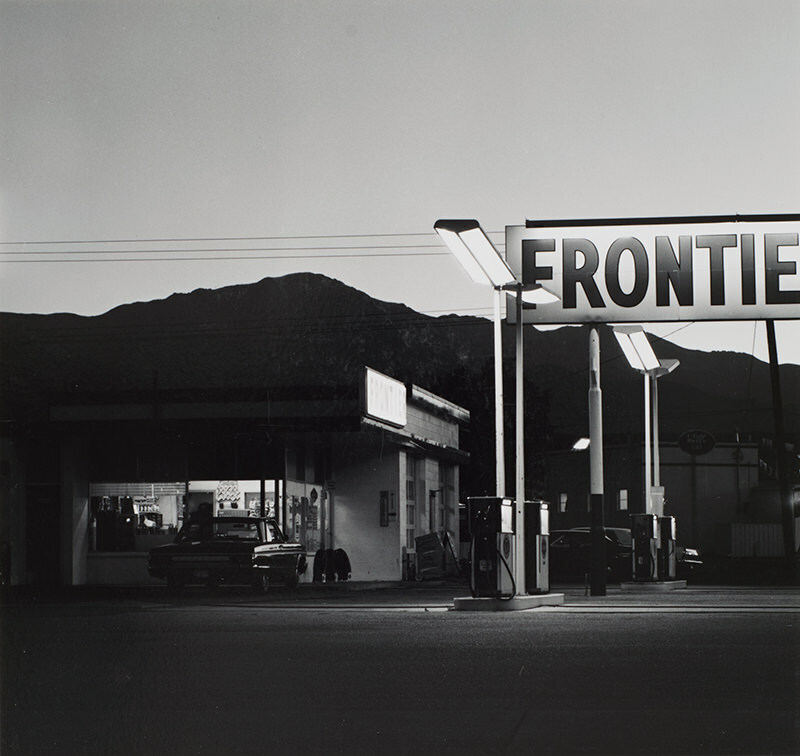 Robert Adams, Pikes Peak, Colorado Springs, Colorado. 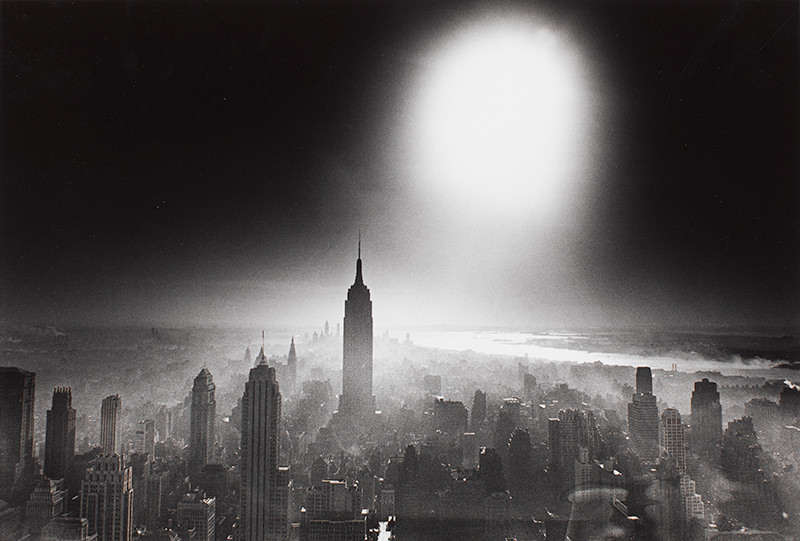 William Klein, Atom Bomb Sky (Manhattan). 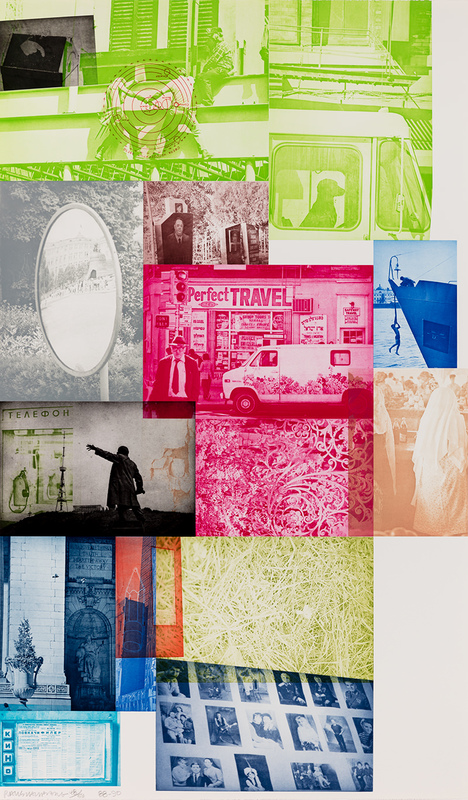 Robert Rauschenberg, Soviet/American Array VI. Fairfield Porter, Long Island Landscape with Red Building. 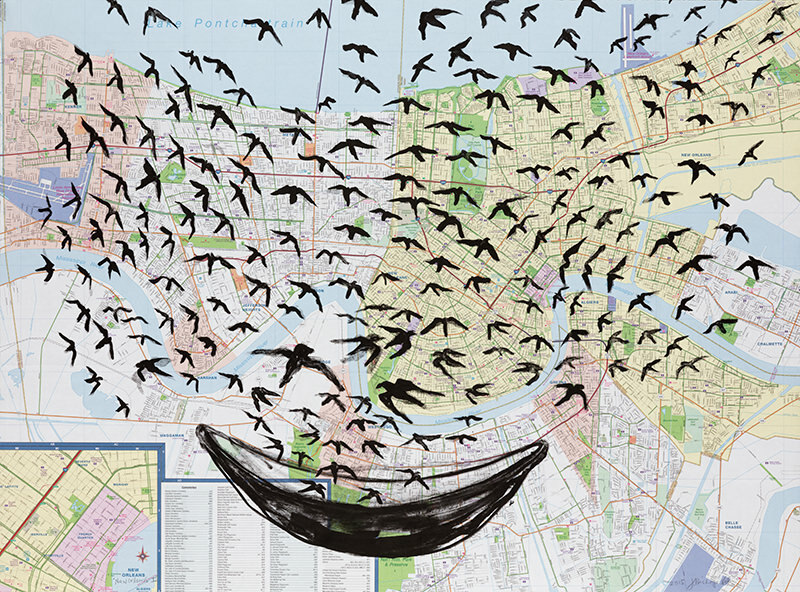 Jacqueline Bishop, New Orleans I.
Elizabeth Murray, Wishing for the Farm. 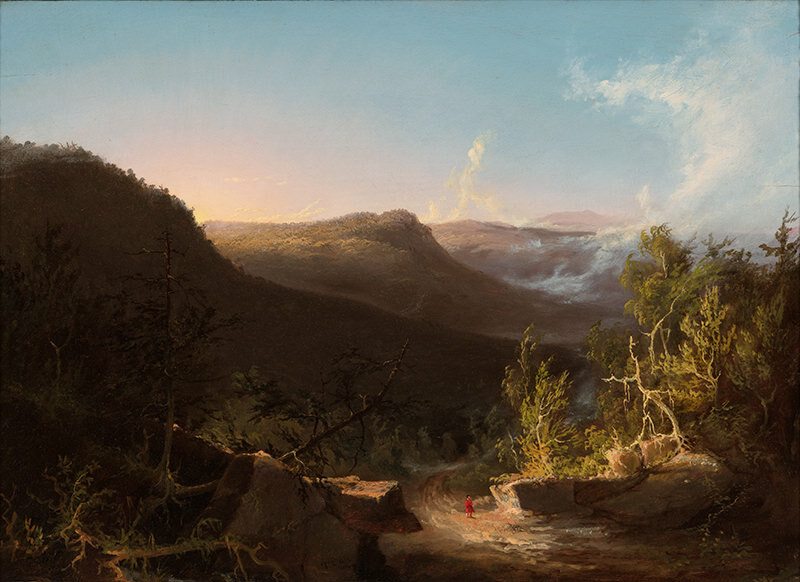 Featuring more than ninety works from the museum’s permanent collection as well as several loans, Approaching Landscape considers how artists depict natural, built, and imaginary environments as ways to explore the complex relationships humans have with the places they choose to inhabit. 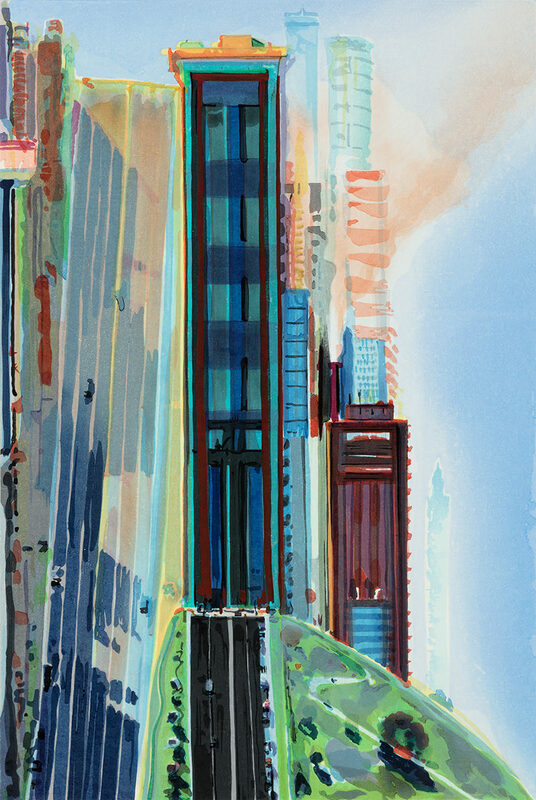 Sheldon’s entire second floor—including the Kathryn and Marc LeBaron Gallery, Rohman Family Gallery, Sarah Pearson Campbell Gallery, and Woods Family Gallery—will be dedicated to this multifaceted exploration of landscape in visual art. 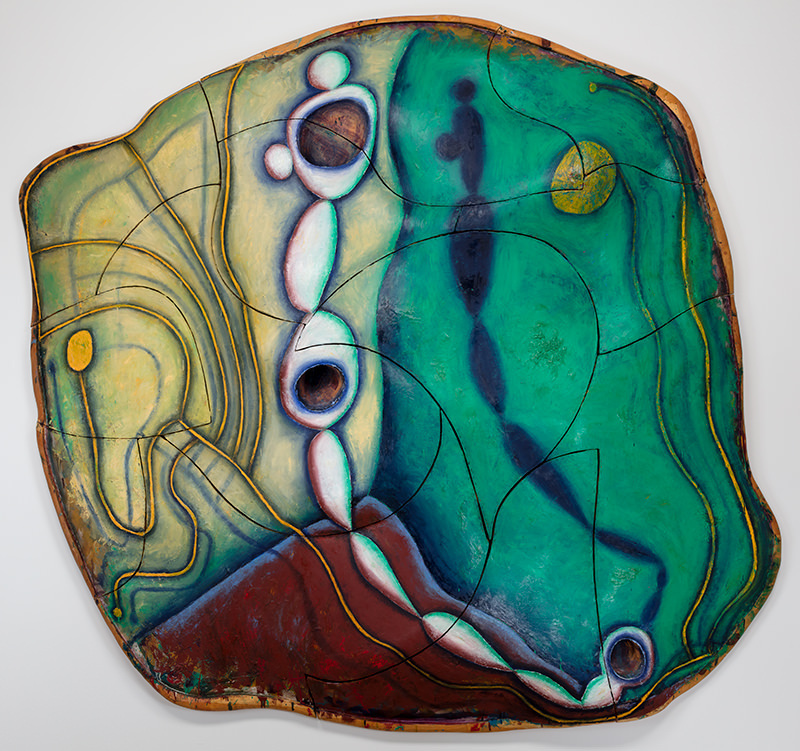 Exhibition support is provided by Roseann and Phil Perry, Kathryn and Marc LeBaron, Lisa and Tom Smith, Kristen and Geoff Cline, and Union Bank and Trust. In conjunction the exhibition, photographers John Divola and Anthony Hernandez presented a public conversation on their shared interest in depicting remote and abandoned spaces in pursuit of the contemporary landscape. Toby Jurovics, Joslyn Art Museum’s Chief Curator and Richard & Mary Holland Curator of American Western Art, moderated the discussion.